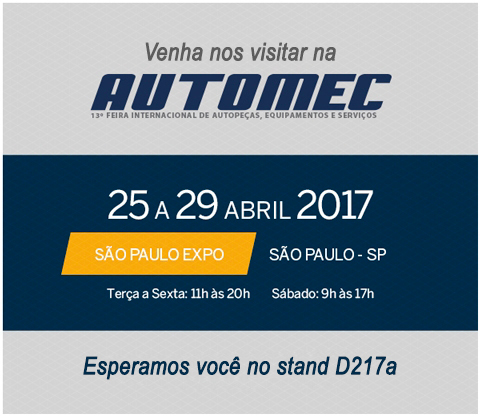 Autimpex, 100% Brazilian company has been present for more than twenty years in the automotive market, offering high quality engine parts. Specialized in the manufacture of flywheels of motors for the automotive industry, in addition to special parts such as blocks, heads and connecting rods. Autimpex has the latest equipment and certified quality control systems focused on meeting the needs of its customers. Acting exclusively in the spare parts market for engine parts, we develop products upon customers' request. 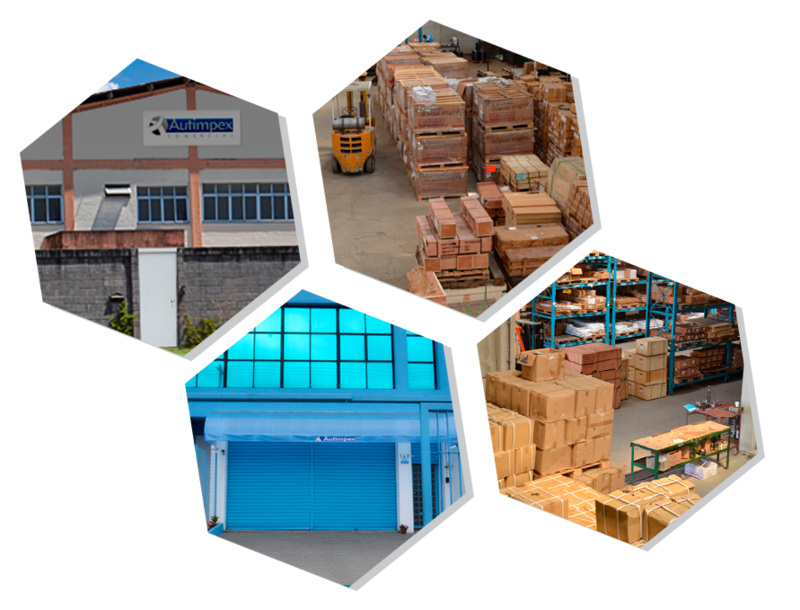 We are a company with global vision commercializing products in all continents. Our mission is to contribute to the growth of our business partners through products and reliable contracts, bringing satisfactory results to all involved in the productive chain, believing that this mission will be fulfilled if we maintain ethical values, transparency and competence. The double flywheels manufactured by Autimpex are built in cast casings, with high mechanical resistance material. Assembly assembled 100% screwed, providing change of bearing, bushings and lubrication at any time. We offer products of the highest quality, to ensure the safety and tranquility of the consumer. Check out our complete product line by downloading and installing our Digital Catalog. 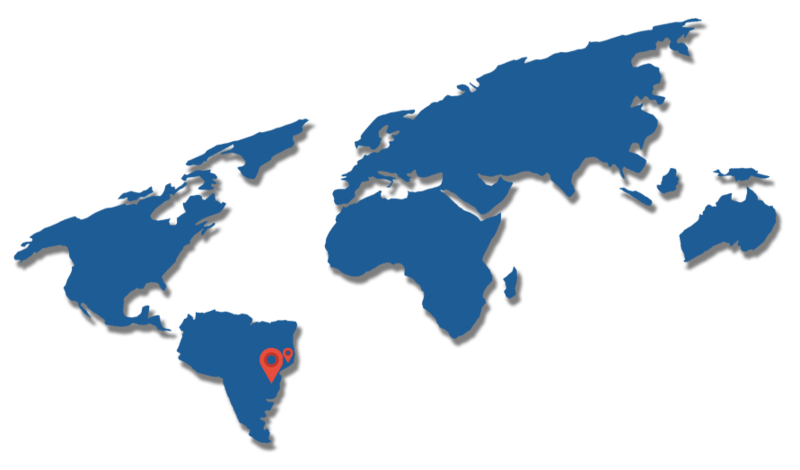 With its headquarters located in Brazil in the city of São Paulo and Branch in Espírito Santo, Autimpex provides products for all Brazil and abroad through a wide network of representatives. Contact and consult the nearest representative and acquire the full line of Autimpex products. Send your message with the form below, or come and visit us.